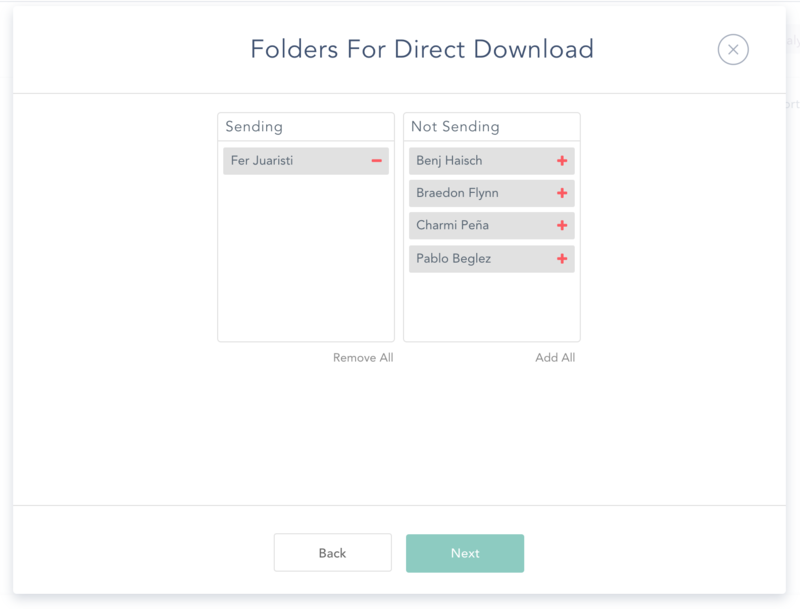 Click open the collection, hover your mouse over the folder you want to send, and click the "email" icon. When the pop-up appears, enter in who you’d like to send your images to. 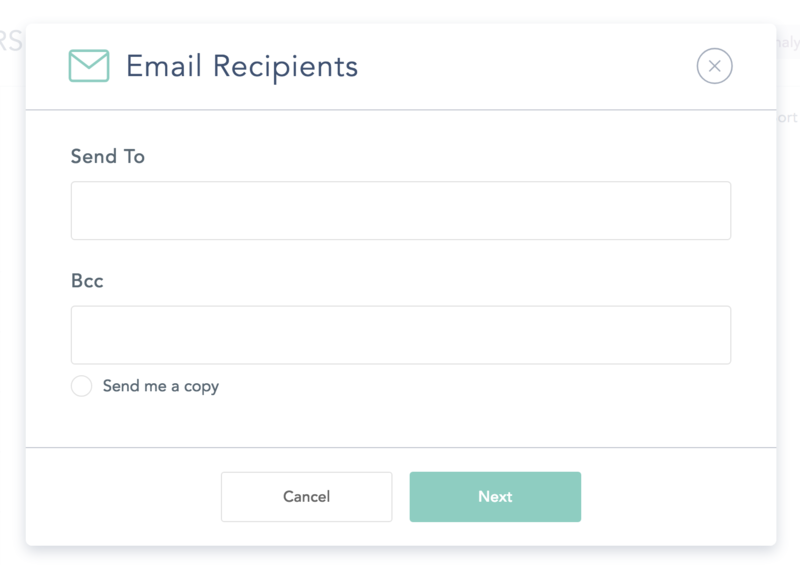 You can type in an e-mail address, name of someone in your Contacts, or a Contact Tag. 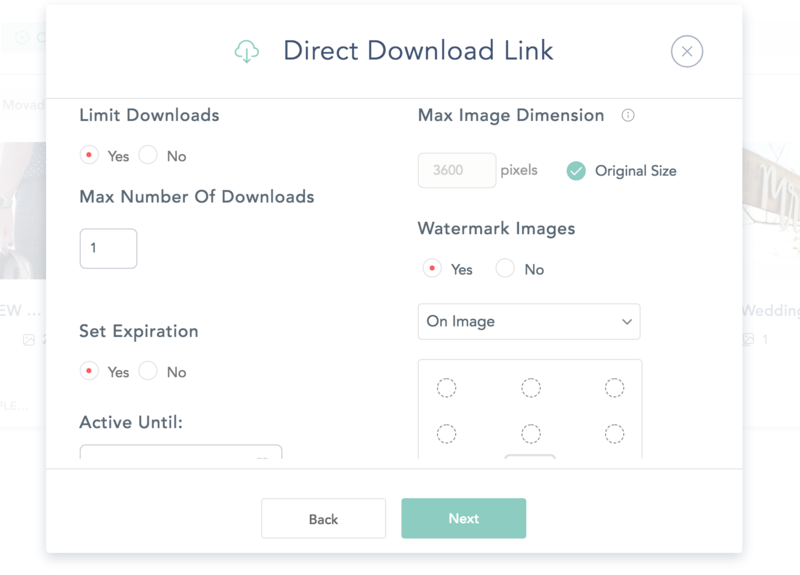 You’ll be able to limit the number of times the link can be used by your client, how long the link can be active, adjust the download size, and add a watermark. Free users can send a max 3600px on the longest edge. 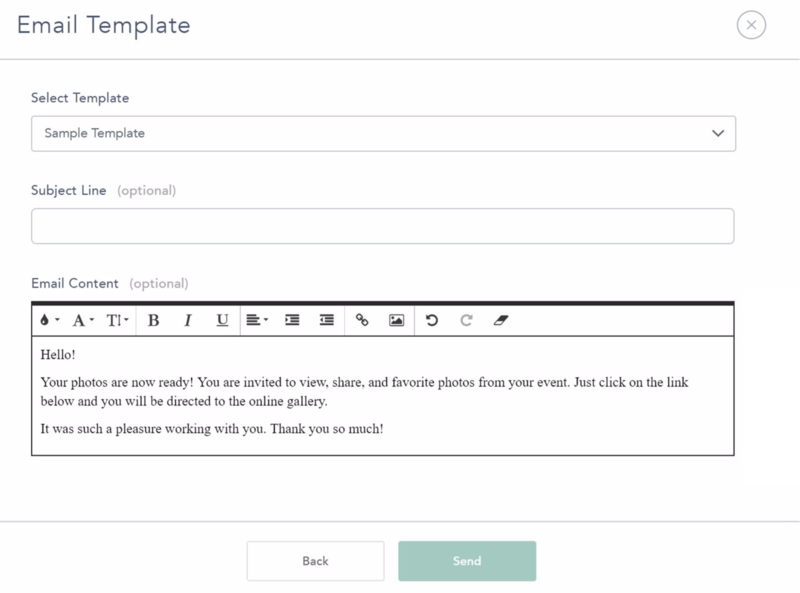 Next, choose the e-mail template you’d like to use. You can make edits to the text in case there’s any last minute changes you’d like to make.